Have you planned for what might happen if you were to require long term care? According to the US Department of Health and Human Services, 70% of those currently 65 years old will need some form of long term care in their lifetimes. Medicare has limits on long term care coverage, and long term care insurance can be pricey and may only cover certain expenses. Most Americans have not saved enough money to cover the costs of long term care out of pocket. 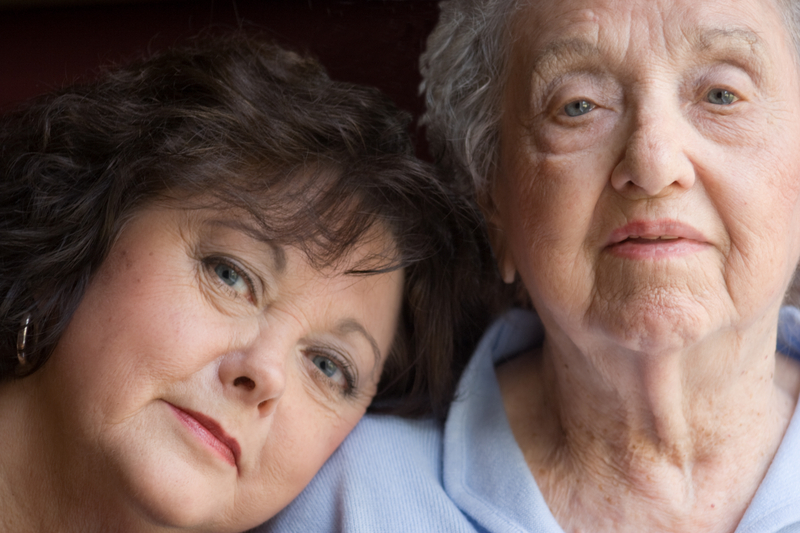 In such cases, many requiring long term care will need to apply for assistance through Medicaid. Medicaid is a state and federal partnership providing medical assistance to those with low income, the elderly, pregnant women, children, and disabled individuals. The program is run by each individual state, so rules may differ. There are differences in the qualification requirements and the impact of real estate ownership, depending on the level of care an individual needs (assisted living vs. skilled nursing care vs. all-inclusive care for the elderly). There are also huge differences in how states treat spousal assets, depending on the level of care required. By identifying program levels and requirements for your state in advance, you can take steps to protect resources in a much more comprehensive way than if an application is filed directly through a busy caseworker. He or she will generally tell you only what the qualification steps and/or requirements are based on what you are applying for. Additionally, many people are told by nursing facilities or caseworkers they have too much income to ever qualify for Medicaid. That income level, however, is different based on whether the individual needs assisted living care only versus skilled care. Many individuals are unaware that Medicaid eligibility is subject to sanctions when the person applying for assistance has either given away money/property or has sold or disposed of assets below market value within five (5) years before applying for Medicaid (in skilled nursing care) or three (3) years before applying for Special Assistance in an assisted living care situation. Knowing that beforehand is very helpful, particularly in the Medicaid for skilled nursing care context because of the way the penalty works. As an example, let’s say a person gave away his/her home worth $126,000 in February of 2013 and entered a nursing home. If he/she applied for Medicaid in December 2017 and otherwise met the requirements, the government would impose a 20-month waiting period before assistance would be available for nursing care because of the transfer of an asset within the 5-year limit. On the other hand, if that person had waited until February 2018 to apply for Medicaid there would be no waiting period at all because the 5-year lookback period would have passed for the gift in 2013. That two-month difference in application date can mean the world to an individual with now limited assets. In addition, the caseworker has the authority to impose a sanction penalty if he/she has enough information to do so even if the family at that point wants to withdraw the application. Medicaid rules can be complicated. A caseworker can only tell you the program rules; they typically will not direct you to more complicated planning options that are available. For example, a caseworker might tell you that property that is not contiguous to the home is countable toward the $2,000 resource limitation and must be sold to obtain eligibility. They will not tell you that under Medicaid rules any property held jointly with a person other than your spouse is noncountable property under Medicaid rules. So, a 1% sale of property to a child or a trusted friend may exempt that property entirely from affecting eligibility such that the property doesn’t have to be sold and the proceeds used towards care. There are also strategies that allow an independent spouse who is remaining in the home to protect more resources than the spousal minimal numbers set forth in the Medicaid manual. A caseworker isn’t allowed to give legal advice or go over those strategies. That means many people end up spending much more than they should on care prior to Medicaid going into effect. While you and your family may be inclined to apply for Medicaid on your own, having an attorney with experience filing Medicaid applications may help protect your assets and improve your odds of approval on the initial application. In addition to understanding what paperwork is needed and helping you to avoid the above pitfalls, many attorneys have developed working relationships with caseworkers. When issues arise that are similar to those worked on in past cases, that common history can help resolve the issues quickly. If you would like to schedule an appointment with an attorney to discuss Medicaid Planning, please call us at (336) 249-2101 or contact us online.